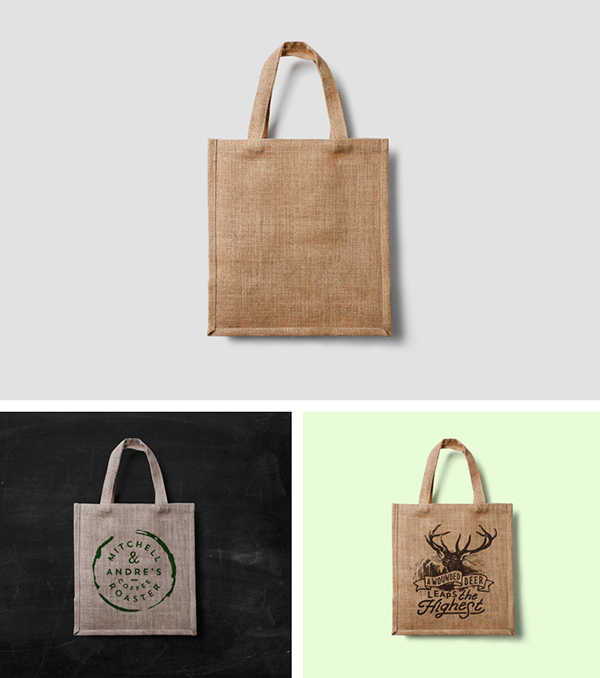 Use this realistic fabric bag mock-up to present your logos, artworks, badges or labels in a gorgeous way. The high quality PSD file is easy to edit via smart objects, the bag and the shadow are separated and you can change the background. Freebie released by Forgraphic.